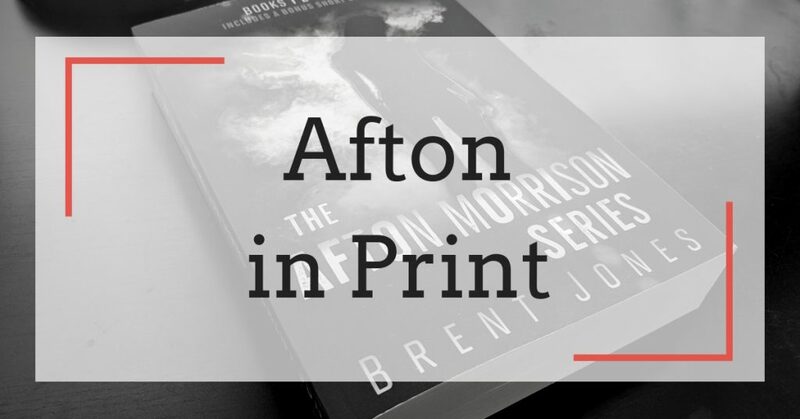 …you’ll be pleased to know that Nice Try, Afton, book three in The Afton Morrison Series, is less than a week from being released. 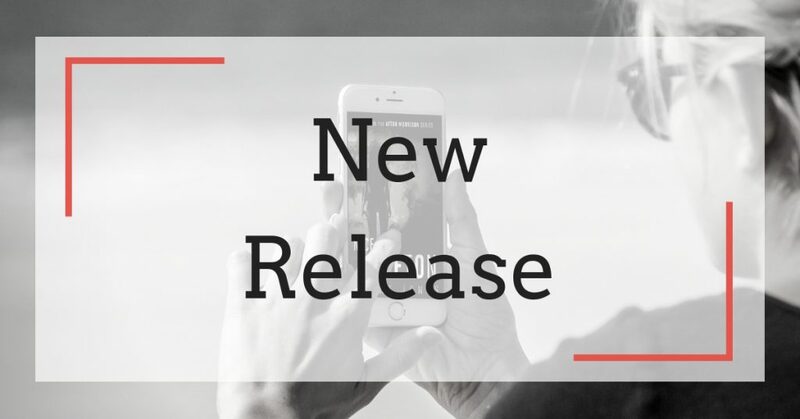 UPDATE (October 24, 2018): The Afton Morrison Series: Books 1 2 3 & 4 is now available as a paperback! Yes, the paperback can be purchased on Amazon today, even though the eBook version won’t be released until Monday, October 29. Go figure, huh? Have a peek below at what’s included in this print collection (bundle), photos, and how and where you can get it. The mixture of suspense, action and mystery makes both [Go Home, Afton and See You Soon, Afton] incredibly difficult to put down. Looking for something new and exciting to read? 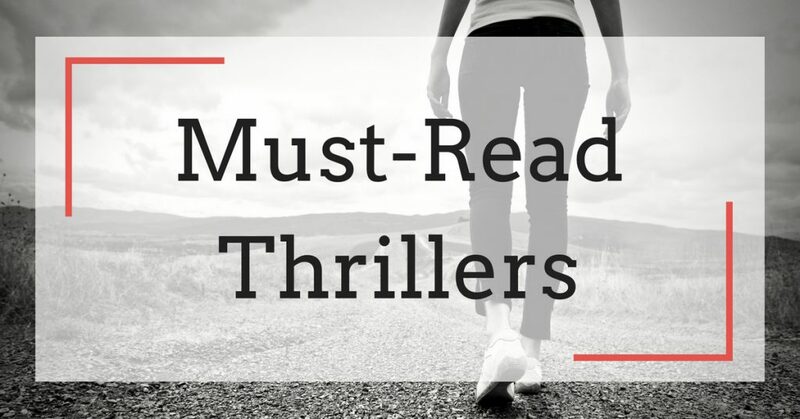 I’ve compiled a list of thrillers, including suspense, crime fiction, and mystery titles. Best of all? Each title on this list not only features a strong female protagonist, but it also happens to be the first book in a series. In other words, if you decide to check out a title on this list and fall in love with it, there are more books to consume in the same series. 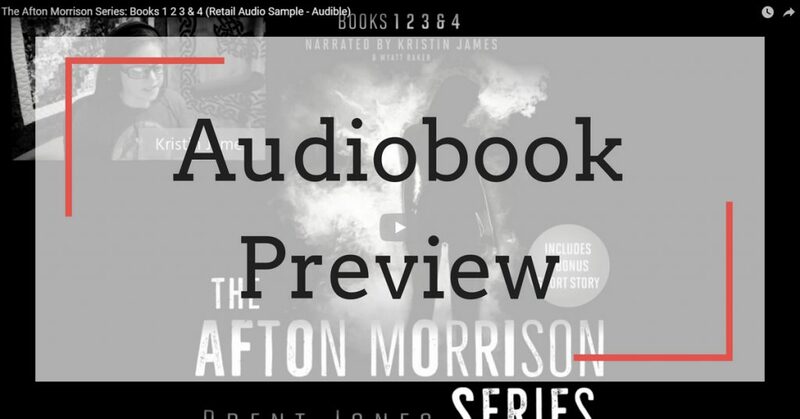 UPDATE (October 25, 2018): The Afton Morrison Series: Books 1 2 3 & 4, the complete series bundle (collection), which includes a bonus short story, is now available as an audiobook from both Audible and iTunes. The eBook version of The Afton Morrison Series: Books 1 2 3 & 4, oddly enough, won’t be released until this Monday, October 29. But four days early, the audiobook can be yours. If “un-put-downable” was a word, that is exactly what I would use to describe See You Soon, Afton. Brent Jones is brilliant in his writing, and…I cannot wait to see what’s next. See You Soon, Afton is suspenseful and exciting. Readers will definitely need to get their hands on book three. Five out of five stars. [See You Soon, Afton] definitely kicked it up a notch! … I am literally on pins and needles for the rest of the series! The short, punchy chapters keep you reading, and the author maintains a brisk pace to ramp up the suspense. … I’m looking forward to finding out how Afton gets out of the situation she finds herself in at the end of [See You Soon, Afton]. [See You Soon, Afton] delivers full-throttle, adrenaline-fueled thrills and a whopper of a twist!